one night, one week, one month or more.. Call or email Julia now to find out more. Are you visiting Vancouver for a short trip or an extended stay and are looking for a comfortable vacation rental or temporary accommodation? 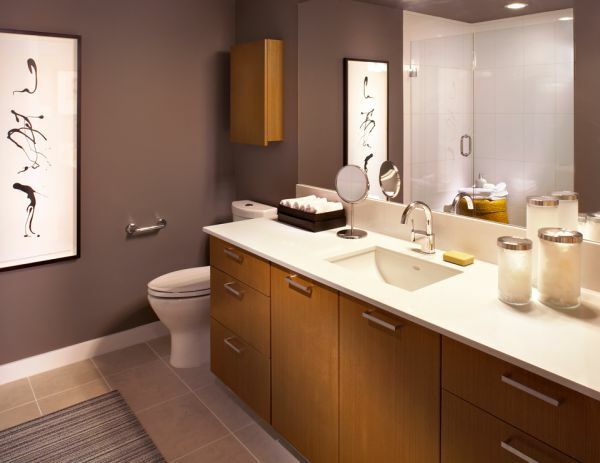 Then at a Vancouver serviced apartment, you will have a living room to relax or entertain, space to work and if your mood takes you, you can prepare a meal. 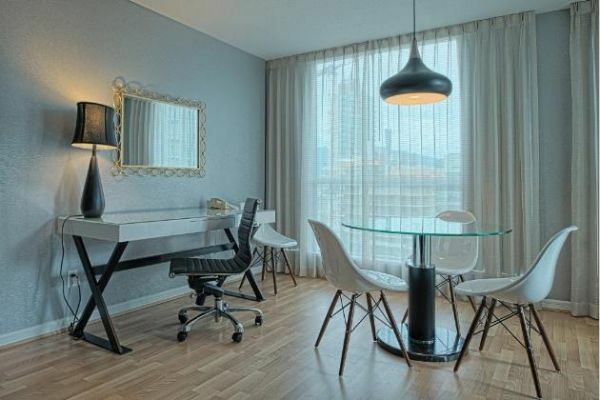 Hotels are great but a serviced apartment is so much better. 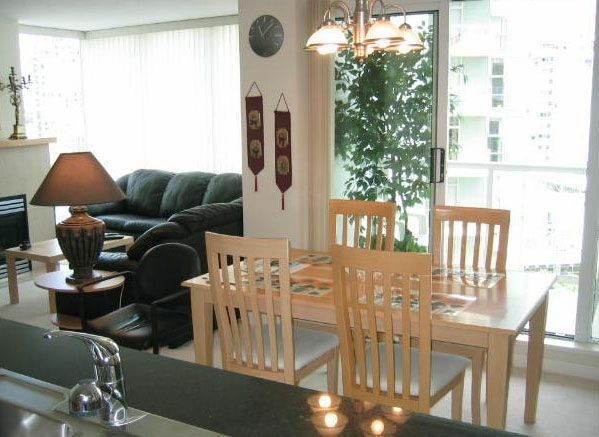 With so much extra space at a Vancouver apartment you can really relax and really enjoy your stay. 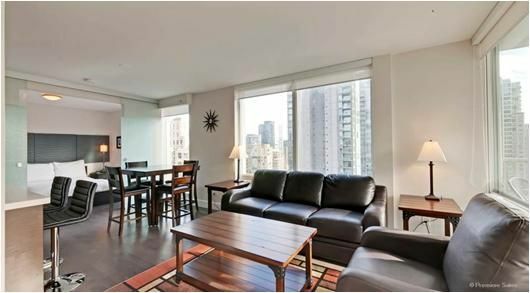 Let us find your ideal Vancouver serviced apartment for your next business trip, relocation or family vacation. We are your trusted provider; we only work with fully licensed managed properties. 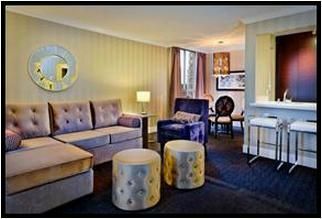 This enables us to proudly offer you fully serviced apartments with hotel services for your short or long stay in Vancouver. 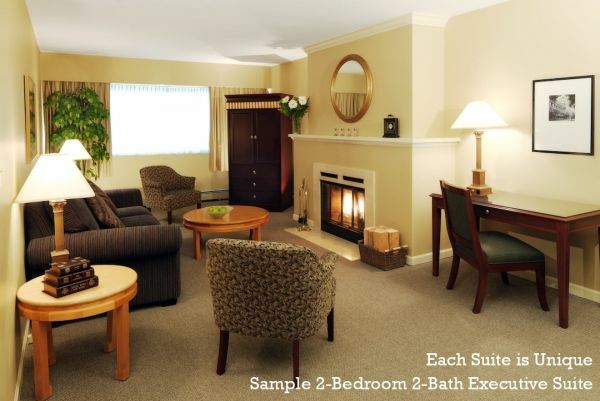 We are proud to announce we have two great contracts in Victoria, BC for short and long stays, vacation and corporate. Carmana Plaza is back doing short stay, contact us for a special rate. Please contact us for 2019 rates. 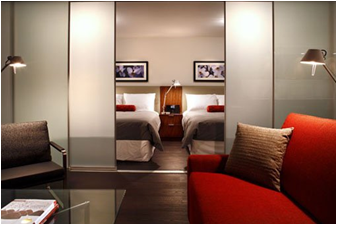 Vancouver Serviced Apartments saves you time and money. Our service is free of charge to you, the client, Vancouver Service Apartments specialize in corporate and family travel, we are located in Vancouver therefore provide you with our local knowledge of this wonderful city and the choice of accommodation available. Whether you are visiting on vacation or on business we can help you find your ideal short or long stay home and provide you with the best available rates! "Could not have found such a great place without Julia and all of her knowledge. She didnt stop until i found the perfect place." 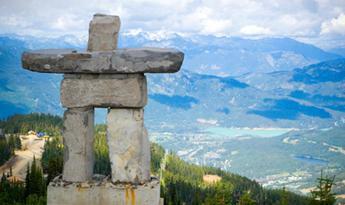 Located in the spectacular Coast Mountains of British Columbia, just two hours north of Vancouver, Whistler is Canada’s premier, year-round destination. Whistler features two majestic mountains, skiing and snowboarding, four championship golf courses, more than 200 shops, 90 restaurants and bars, accommodation galore, hiking trails, spas and arguably the best mountain bike park in the world, Vancouver Serviced Apartments can help you find your ideal short or long stay at Whistler and provide you with the best available rates! See what's coming up in Vancouver, and find serviced apartments nearby! Launch of a Brand New Episode from the Video Blog Series by Julia Cook of Vancouver Serviced Apartments ~ YOUR Apartment Matchmaker Stay tuned for future episodes!